With a bespoke approach to golf travel, each of our trips is designed by calling on our industry friends and tapping key relationships to bring you a trip which is flawlessly executed and personally fine-tuned. Our nearly two decades of work in golf, and as golfers ourselves, give us a discerning eye and impeccable taste for the best in class golf experience. 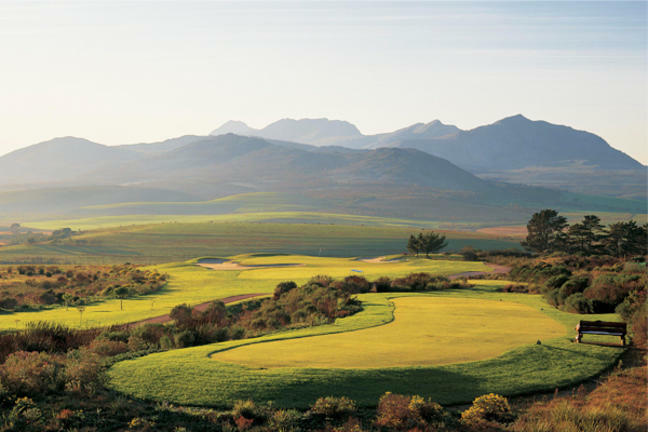 In parallel with our approach to golf, we use the same recipe to design safaris, which showcase the unrivaled beauty of this continent. Focusing on custom-designed trips to exclusive wilderness locations, our knowledge of just how to pick and just what it takes to get to these remote spots is built on nearly 2 decades of scouting far and wide. 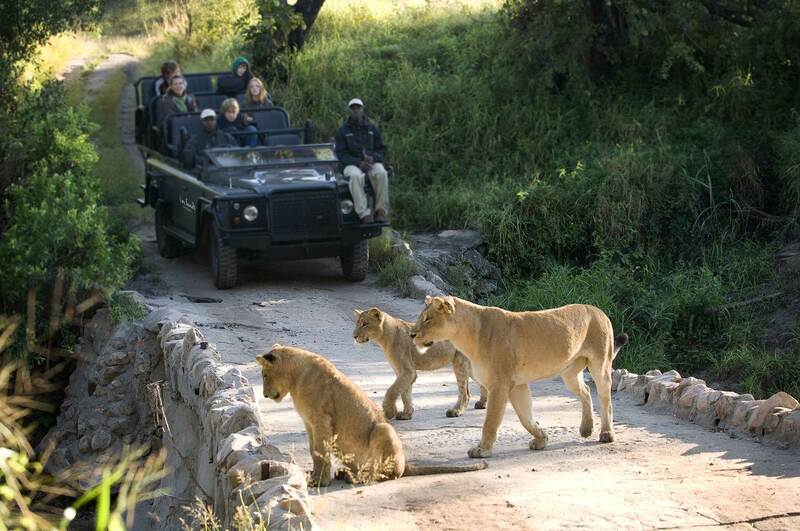 The result is a quintessential safari experience to rank as ‘the best trip of your life’. Perhaps what brings you to our continent is something different, or a special occasion. Here, we focus on elements dedicated to the unique – maybe a multi-generational trip, or a honeymoon, a corporate incentive or a long-stay at a private villa. 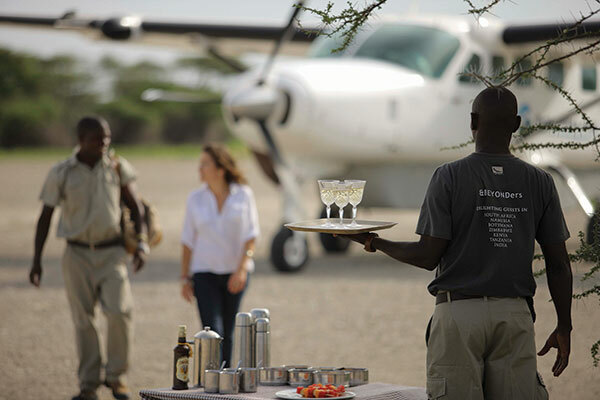 Sure, some of this falls under golf and safari, but it may also be it’s own occasion where our services will make the difference between the ordinary and extraordinary.